In this rich tapestry of a nation, people can call sub sandwiches whatever they want and it’ll be completely, 100% kosher (in the metaphorical sense — about 1% of these sandwiches are actually kosher). Of course, that doesn’t stop the terminology you use from revealing a whole lot about your backstory every time you order a sub by any other name. For example, “grinder” folks: we know about your disdain for Fever Pitch. 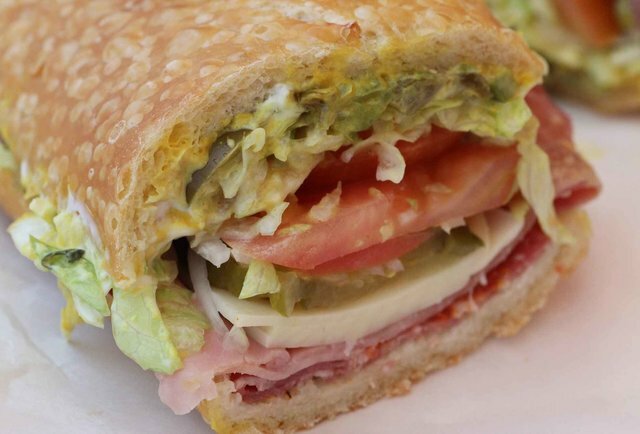 Here’s what your name for a sub sandwich says about you. If you now live anywhere other than where you grew up (New England), you frequently get made fun of for saying weird stuff like “bubbler”, but the people who do it are just jealous because Boston’s got David Ortiz. Grinder day was your favorite school lunch day in junior high, and inevitably meant either meatballs or some other hot sandwich that was equally tough to bite into (hence the name). Sometimes you gripe about the difference between cold “subs” and hot “grinders”, but nobody in your current city can understand a word you’re saying. You loathe Fever Pitch. You claim to everyone that you’re from New York City, but people can sense that something’s ever-so-imperceptibly off, unless, of course, they witness you order a sub sandwich and call it a “wedge”. Then your carefully manufactured facade falls away, and you’re revealed for the penitent suburbanite you really are. You will pay the person who discovers this $1,000 and a wedge to keep their mouth shut. You’re from around Philadelphia, or a part of New Jersey that’s close enough to that city that you feel like you can hide the fact that you’re from New Jersey by claiming to be from Philly instead. A hoagie is a big-city sandwich, according to you, and is usually filled with some dyed-in-the-wool Italian fixings like prosciutto, soppressata, Provolone, or… scrapple (and NEVER mayo). 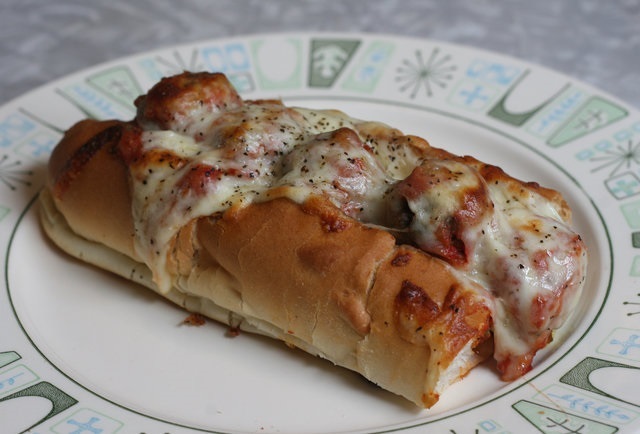 You’re adamant that the hoagie was invented in Philly, just like liberty, even though both have actually been traced to Italy, sometime in the last couple of millennia. The story of how the term “hero” came to be might have eluded you (it’s not actually a corruption of the word “gyro”, which most likely came to the US via the Greek food boom that originated in… Chicago?! ), but that doesn’t matter — you’re eatin’ here. The hero is probably the most versatile sub name on this list, coming in hot and cold varieties, and encompassing a breadth of fillings (corned beef, meatballs, pork cheek, etc.) that could only be found in the best city on Earth! Which, if that needs any more elucidating, is New York. Sheesh. 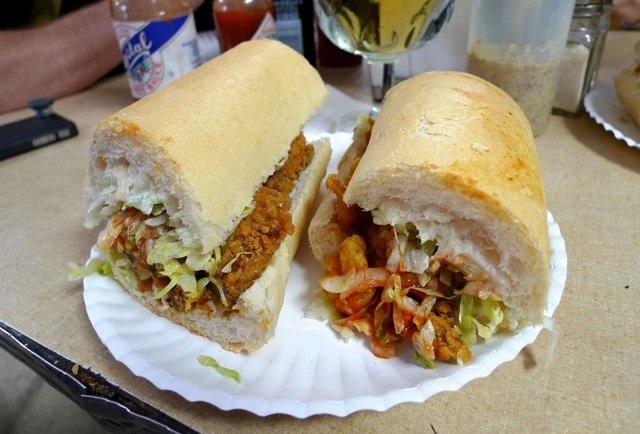 You’re aware that a po’ boy and a sub aren’t the same thing, per se, but that doesn’t really keep you from referring to most sandwiches as po’ boys anyway (or at least wishing that they were po’ boys, and daydreaming with a bluesy melancholy). Fluffy French bread — instead of a sometimes-seeded Italian roll, is a must for you when piling the fried stuff, or roast beef — high. You’re damn proud of the folksy origins of your preferred sandwich, and you have an encyclopedic knowledge of the odd lexicon of terms used to specify your order (stick, shorty, debris… just let everyone else in on this lingo so we can enjoy it too). Where you’re from: Boston. Just Boston. You think the people who call subs “grinders” haven’t been to the North End enough and need to get in touch with their roots, which involves patronizing your buddy Joey’s bar, the “Wicked Local Tap & Grill”. Half of your diet consists of cannolis. The other half is salami spuckies. You own The Departed on both DVD and Blu-ray. Blimpie is the Kleenex of sub names. Some company in Hoboken did sub sandwiches so well that their brand became synonymous with them (the owner thought the word “sub” sounded too unimaginative, and decided to go with an icon of inflation instead). Now, the word “Blimpie” still brings to mind an incredibly stuffed Italian sandwich, and you crave one every time you think of those Hoboken streets or hear Darkness on the Edge of Town, which is daily, since the cassette is still stuck in your car stereo. You’re more belligerent than the “Blimpie” people, and every time you look at a food, you can’t help but think of its military equivalent. You might grow up to be Captain America. You either grew up in Binghamton, or went there for college. 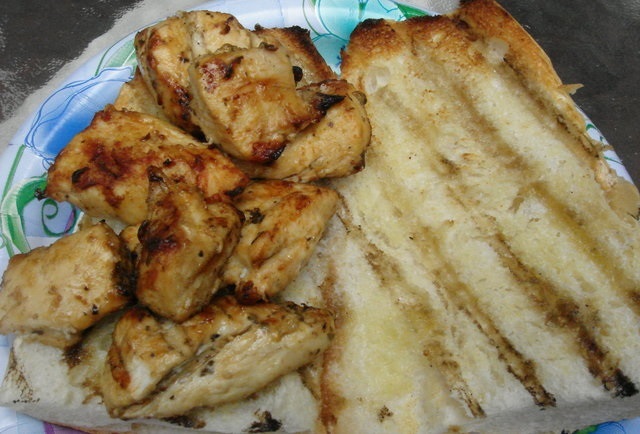 Either way, you claim ownership over (and the innate superiority of) the local sandwich variant, the spiedie. Cubes of marinated meat inside a sub roll are all that characterize this particular local specialty, whose bare-bones aesthetic and low, low price got you through your childhood and/or college years and into today, when you normally subsist on crackers, Slim Jims, and occasional sips of Lupo’s marinade. You have adopted a similar approach to your wardrobe, and are pretty sure that Stacy at the Old Navy in Vestal has been flirting with you lately. You don’t exist. Seriously, people call subs “gondolas”? Also, you and the kids you grew up with still have a secret handshake. Jealous of your neighbors to the immediate South for their access to super-fresh seafood (that they then deep-fry the crap out of), you decided to cash in on their success by naming your own sandwiches after theirs. Something got lost in translation, though. You have a tendency to over-enunciate everything, which further alienates you from the true South, but went over swimmingly that time you called into a public radio show to complain about your congressman. Not content with calling a sandwich a Blimpie or a hoagie or a torpedo, you had to do everyone one better. 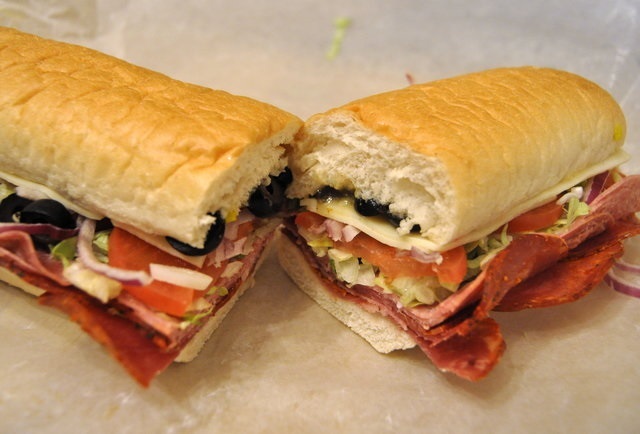 The culture around “zeps” grew in Norristown sometime in the early-ish 20th century, and has since evolved to mean a sub sandwich with no lettuce and only one meat. You have a mild-to-moderate disdain for “city folk”, which to you means people from Philadelphia. Nobody challenges you on this. How did you find this article? Welcome! Please feel free to place the letter “u” anywhere you please! You’re from a part of New England where outsiders are so rare that the food they bring into your community is labeled using their country of origin. You were only able to escape through a scholarship to UMass, from whence you came to realize that there were other states in the country. A big sandwich deserves a big name. There isn’t much to do out where you’re originally from, mostly because it’s snowing for 11 months out of the year and the remaining one month is spent preparing for hibernation. Hence, the “bomber”. Your stomach has been through hell, and you’re a goddamn hero. No, not the sandwich. Your Twitter account location says “Main Street, USA” unironically. You enjoy putting “cold cuts” and “assorted vegetables” and “maybe a bit of oil” — no, not that much! — on your sandwich, and everyone makes fun of you because you’re the least specific person in the world to the point where you like all seasons of SNL because you “just like to laugh”. You probably took classes with a speech pathologist to get rid of your accent (you’ll never reveal to any of your current friends from what state that twang — which only reveals itself when you’re a few deep — originates). Adam Lapetina is a Food/Drink staff writer for Thrillist, and calls water fountains “bubblers”. Read his musings at @adamlapetina.